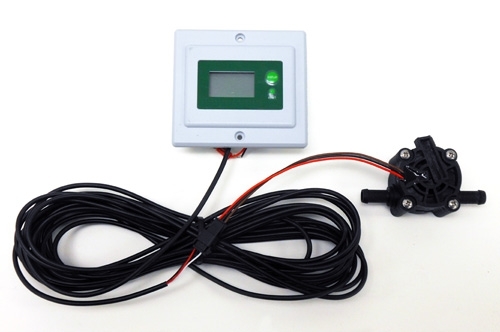 Automatically monitor flow gallon or liters per min and Total gallons or liters used. © Copyright 2016 US Marine Products. All Rights Reserved. Built with Volusion.